Mike Locken is freelance operative. He was an agent with SYOPS, at least in the prologue. It certainly isn't every series that starts out with the hero leaving the Intelligence profession with a major disability, but that is what happens with the Michael Locken series. 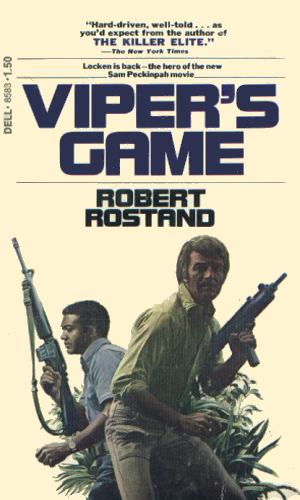 Locken was a veteran agent for SYOPS, an American agency with an interesting mission. They were not spies or counterespionage agents; they were movers. If there was a person at Point A who needed to be a Point B and others wanted it stopped, it was SYOPS that was called. Making the job even more interesting was that sometimes the person wanted moved and sometimes they didn't. To SYOPS people, it didn't matter. 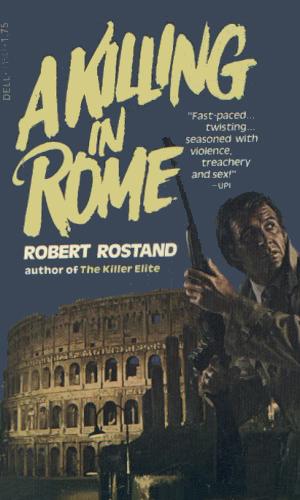 Locken was probably the best there was until a mistake by a junior agent lets in an assassin whose gun shots ends Locken's career and nearly his life. But it is just the start of the next stage in the life of a man who won't stay dead. Six months of recovery, a brace on his knee he must always wear, and an elbow that still doesn’t work right, he didn’t think he would have another life but he does and he is planning to make the most of it. Unlike the book covers which proclaim Locken as a CIA agent, he is for the length of the series, a free agent, hired by different agencies to handle exceptional jobs, especially when they do not want blame to come back on them in case of failure. Because of his injuries, a lot of the people he works with and against do not believe he is as good as he is. They are wrong. In many cases, they are dead wrong. 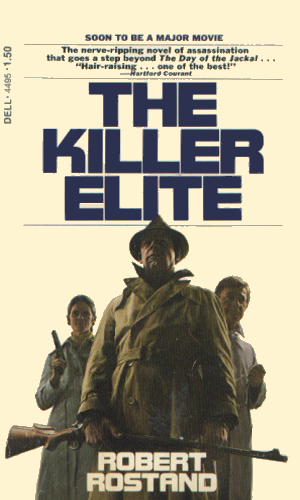 Three of the top assassins in the world were in England to take care of one target. Standing between them is Locken, a man crippled by one of the killers but also a man who would rather die than fail. When the terrorists landed on the Portuguese island, their goal was simple - kill every foreigner to get the biggest headlines. Locken gathers the few survivors in a desparate trek across the island with the killers quickly catching up. The now deposed head of the KGB has a diary worth five million if he can get it to Rome. The Soviets and the CIA are just two of the parties who want to take it. He turns to Locken, an old enemy, as the one man who can make it happen. 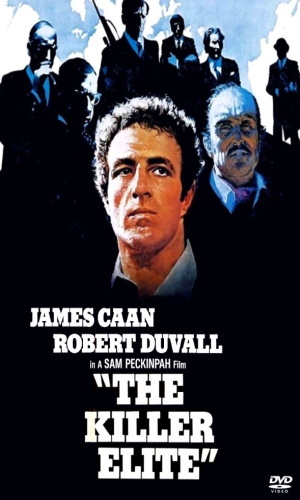 The first book in the series was turned into an incredibly intense action movie by Sam Peckinpah in 1975, starring James Caan and Robert Duvall. The storyline is changed quite a bit as is normal but is still well worth watching because anything Mr. Caan and Mr. Duvall do is worth watching. From IMDB: "Mike Locken, who works for a private security firm affiliated with the CIA, is betrayed by his partner and left apparently crippled for life." This is one immensely enjoyable series. When it moves away from Locken to supporting characters, which it does too often for my tastes, it drags. When it is on Locken, the action sizzles and is a hoot to read. Locken is crippled by his infirmaries but he is not ruled by them. He is determined to do the best job anyone can do and he does it. Sometimes he lets anger push him and sometimes it seems to push him too hard but it comes across as totally realistic and exciting. I am sorry the writers of the movie did not stick to the script because it would have been a much better film.